Garfield's back in this brand-new full-color compilation strip book--truly a must-have for fans! 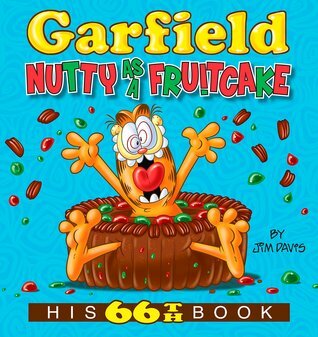 Garfield returns--weighing more than ever!--for his 66th book, that compiles strips from 5/14/2016 to 12/10/2016. They are all here--Jon, Odie, Nermal, and, of course, our favorite fat cat, Garfield!